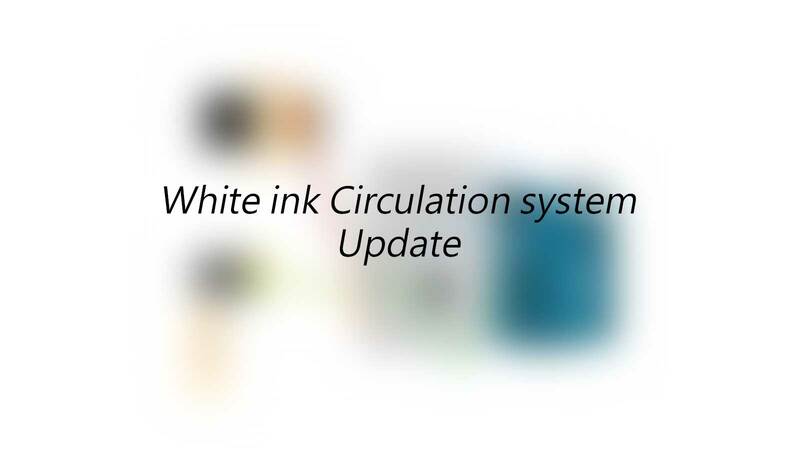 We recently made a digital diagram of the White Ink Circulation system. If you have purchased our eBook before, please contact us to receive the diagram. The diagram makes it much easier to understand how the wires should be connected. It shows exactly how everything should be connected, and is very easy to understand.